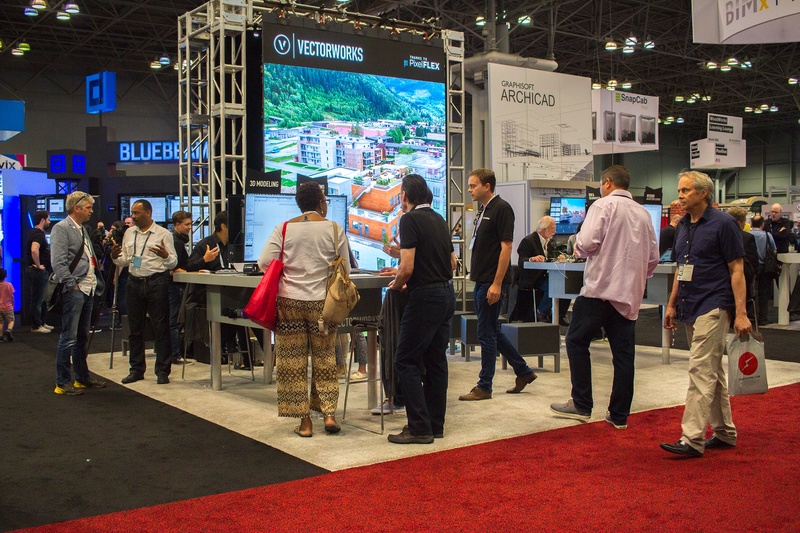 This year’s launch came with several new and superior features, but at Vectorworks we are always looking to improve. 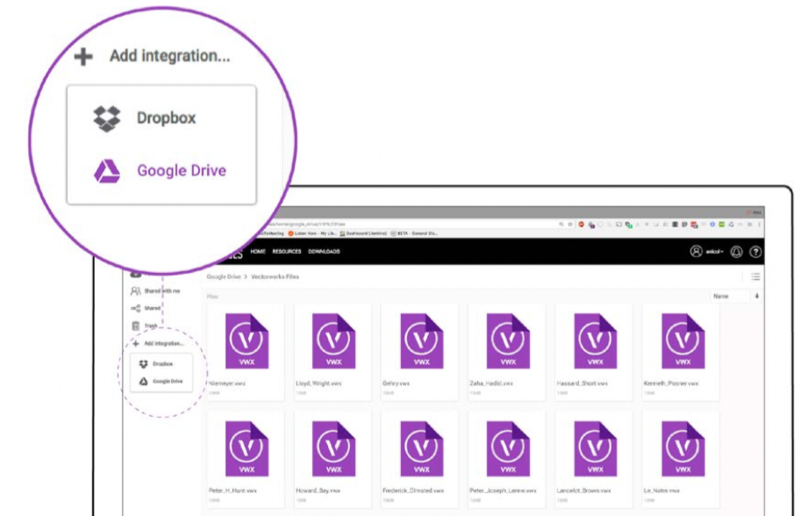 Our staff worked hard to address issues presented to us by you, the users, and made the necessary changes in the Vectorworks 2018 Service Pack 1, available now for download. 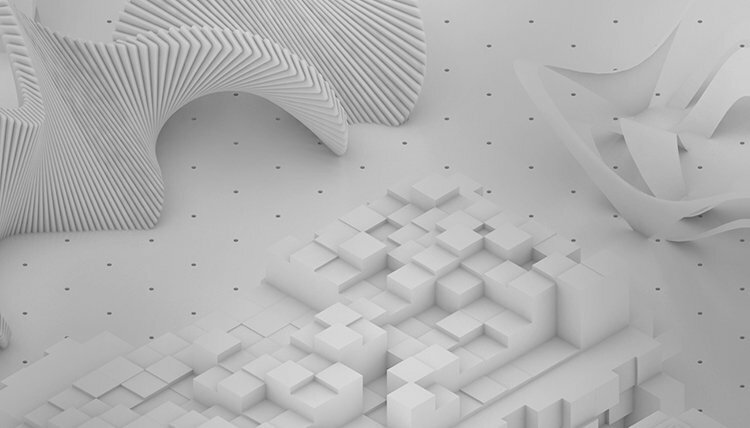 These downloads will update all English-language Vectorworks 2018 products (Designer, Architect, Landmark, Spotlight, and Fundamentals) to version SP1.